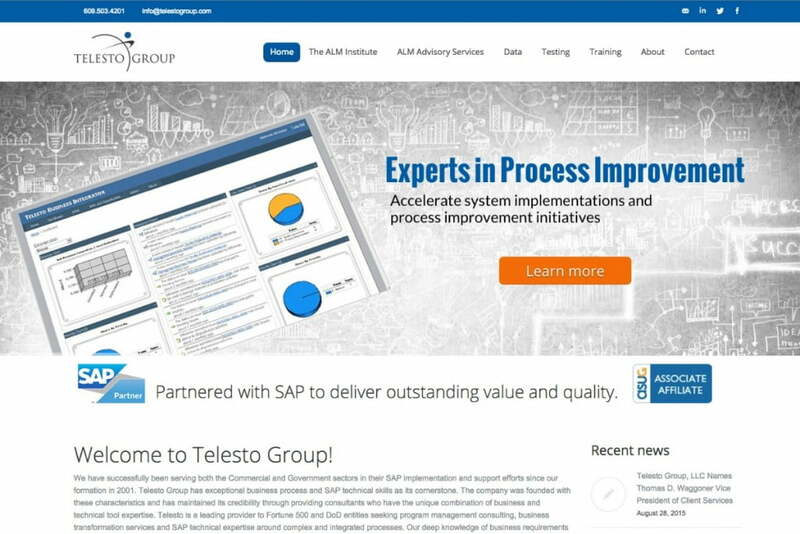 Telesto Group specializes in SAP, application lifecycle management and related-services. 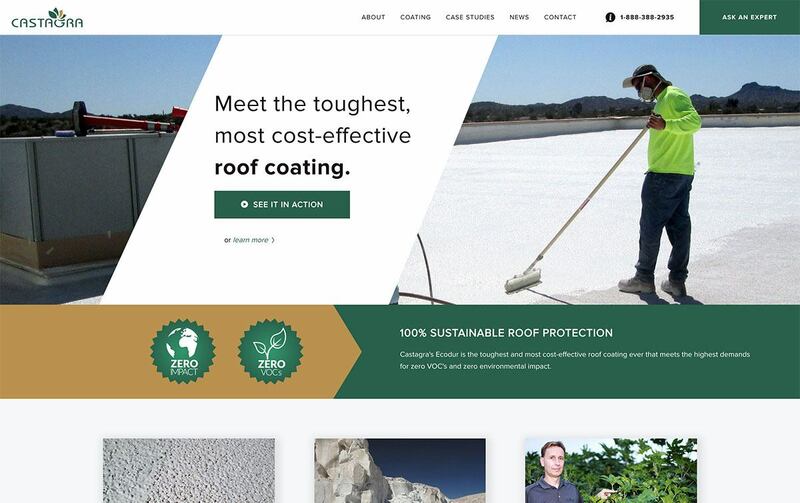 Website focuses on long sales cycles and funnels potential clients through a learning centered design. 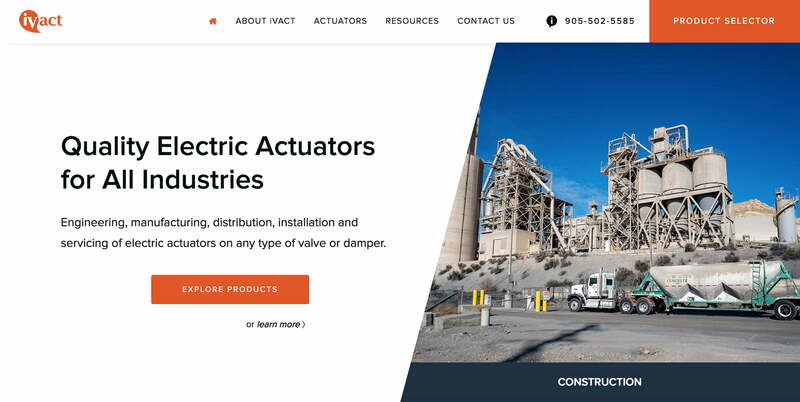 The website features a JQuery slider and fully responsive architecture for mobile devices.